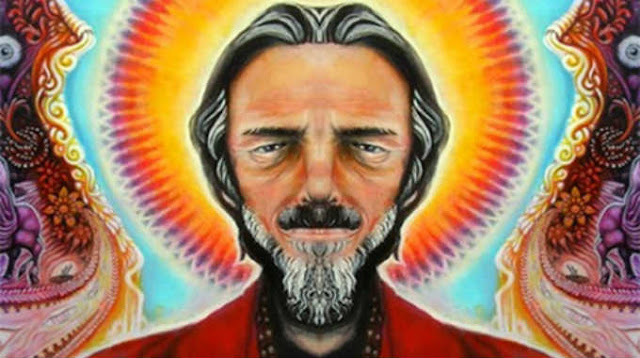 Alan Watts is often viewed as one of the most prolific philosophers of the 20th century and is widely known for his interpretations of Zen Buddhism and Indian and Chinese philosophy. He’s authored more than 20 books on the philosophy and psychology of religion and has built an extensive archive of lectures in audio form, brimming with his characteristic lucidity and humor. Watts spent his career teaching others how to unlearn everything that society teaches us, and focuses much on recognizing that the only moment that exists perpetually is the one we live in presently. Any questions about life, love, reality or the self can be illuminated by Watts and his ideas that quench existential wonder. Even after his death in 1973, his teachings and musings remain applicable to our day-to-day lives. This post was republished from expandedconsciousness.com. You can find the original post here.